Easy naming choice, for the most part. 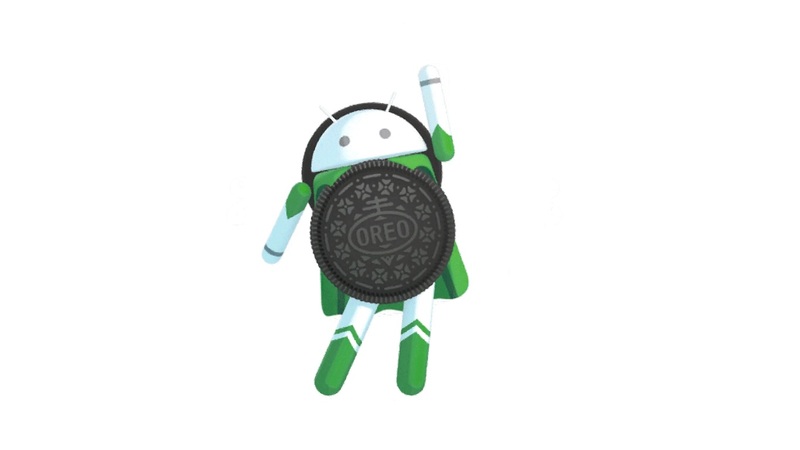 Android O has finally been released, with O standing for sweet, tasty Oreos. Updates have started rolling out for those in the Beta program, and users should be able to download factory images soon. Hype for Android 8 has been on the rise over the past few weeks, so it's relieving that we finally get the announcement of Google's newest iteration of the Android OS. Like most expected, this release will be known as Android Oreo (O for Oreo, of course), which is a welcome change from the Nutella fiasco of Android N.
The new Android release promises multiple improvements and changes in Bluetooth functionality, new emoji designs, faster boot times, Google Play Protect and, of course, progressive additions in UI and UX. "We're pushing the sources to Android Open Source Project (AOSP) for everyone to access today. Pixel and Nexus 5X/6P builds have entered carrier testing, and we expect to start rolling out in phases soon, alongside Pixel C and Nexus Player," Google said on the company's blog. "We’ve also been working closely with our partners, and by the end of this year, hardware makers including Essential, General Mobile, HMD Global Home of Nokia Phones, Huawei, HTC, Kyocera, LG, Motorola, Samsung, Sharp, and Sony are scheduled to launch or upgrade devices to Android 8.0 Oreo. Any devices enrolled in the Android Beta Program will also receive this final version. You can learn more at android.com/oreo." Users without the patience for OTA updates can grab factory images here and flash them. The files aren't up as at the time of publishing but will be available soon. We'll keep you updated on that. The good folks over at Android Authority have put together a detailed summary of what to expect on Android O.